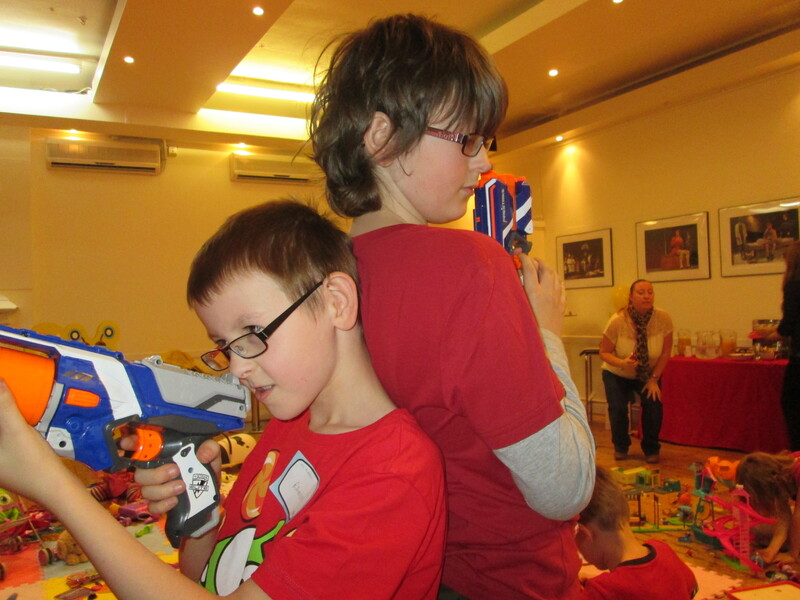 Home > General > Guess who is in the Tesco Toy Testing Team? If you asked a child, what their dream role would be, I imagine Toy Tester would be right up there. My family were asked along to try out some Tesco toys just in time for Christmas. They had such fun looking at a huge variety of toys. 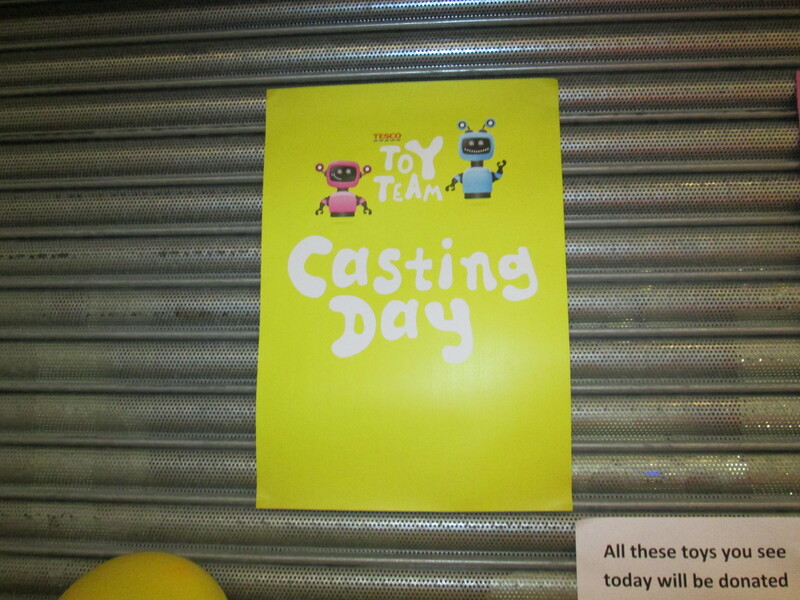 We were really impressed that after the Casting Day the toys would be donated to Great Ormond Street Hospital. 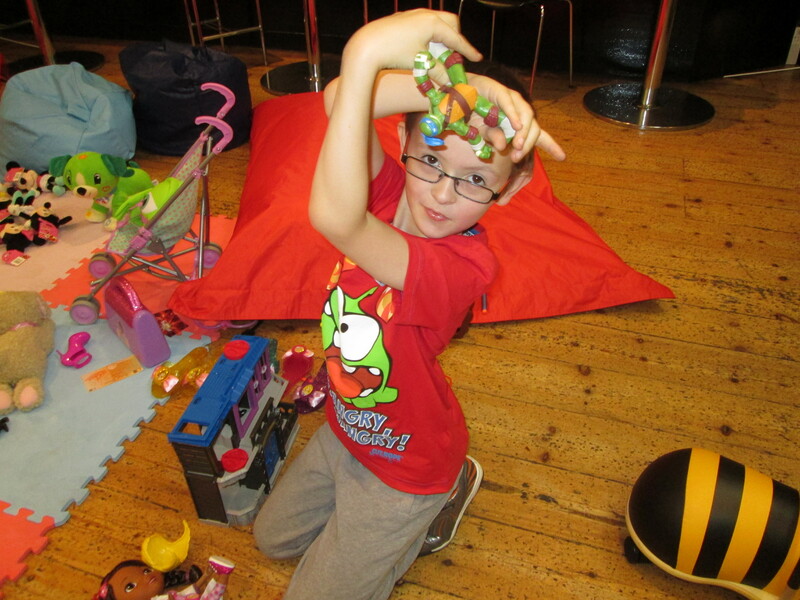 Tesco provided us with lovely refreshments and we had a great family day out. My daughter loved the chocolate fingers. 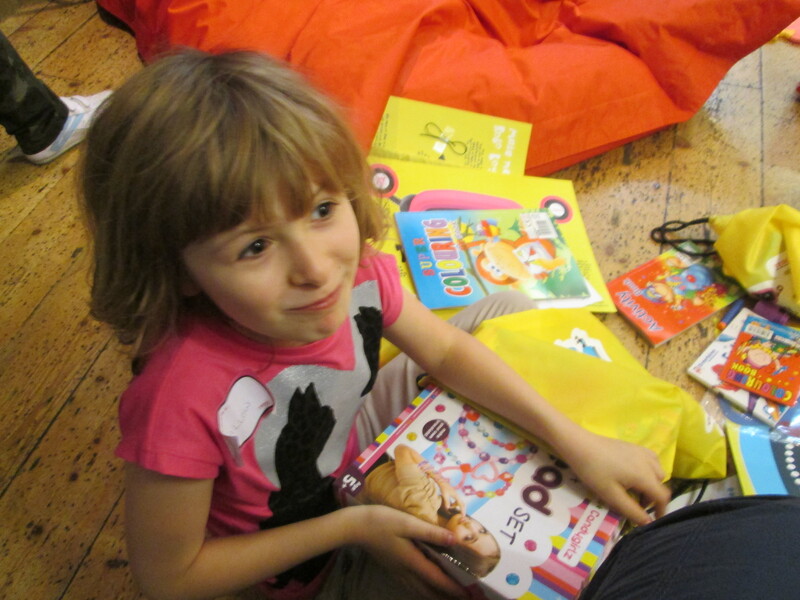 She also was very excited by the goody bags. As for me, with my Eighties obsession with Fame, I was thrilled that we found ourselves at RADA. The dramatic setting must have rubbed off on my youngest son who was chosen to take part in a Tesco advertisement. I will blog more about that experience tomorrow.